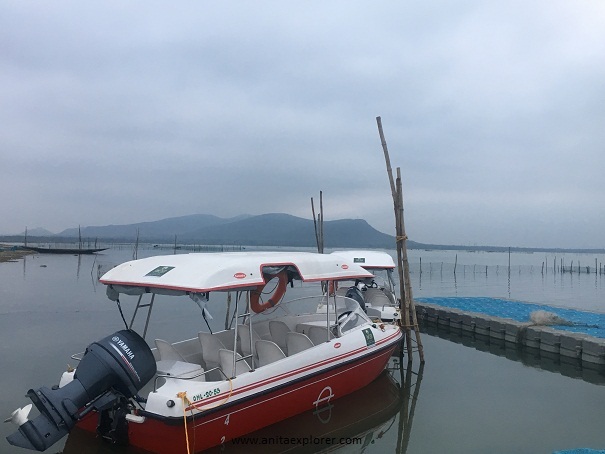 I went for a boat ride on the Chilika Lake from Swosti Chilika Resort in Ganjam district, Odisha. Because of its rich biodiversity, Chilika Lake was designated as the first Indian "Ramsar site" i.e. a wetland of international importance. 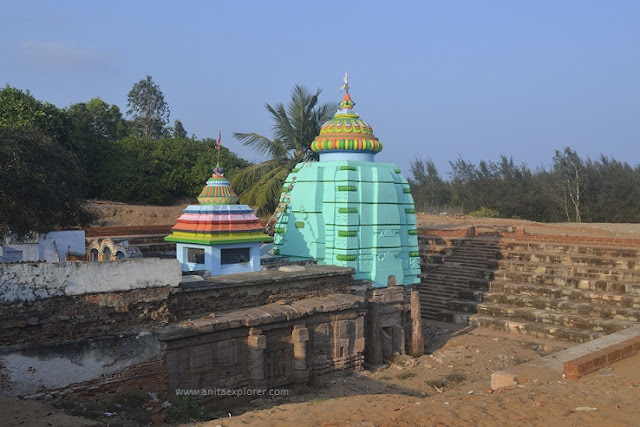 I loved to visit Kalijai Goddess, Temple, Kalijai Island and some other islands of the Chilika Lake. Peter Taichovhaz was an internationally-famous artist, who had won many awards. Regaining her composure, Anna replied, "Great privilege to receive your call, Mr.Taichovhaz. How can I help you?" "Can you come over to my office today at 5 PM ?" Anna, a young student artist, had been striving for a couple of months to ensure that Peter Taichovhaz noticed her work. She had sincerely submitted two of her creations for the Annual Art Awards competition just because he was the judge! Her efforts had borne fruit! Anna found herself at the Peter Taichovhaz office where she found two of her art-works displayed on the elegant wooden-table in the centre. 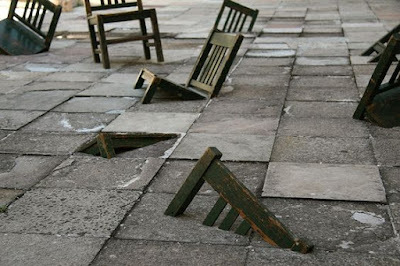 One was her sculpture of the buried chairs that she had titled 'CONFUSION'. Ronnie is an industrious and handsome wedding singer. His melodious voice regales weddings, while he dreams to get his first recording-break. He puts tremendous effort in his lilting compositions. Tania is getting married secretly. Ronnie has been assigned the job to sing at her post-wedding party. 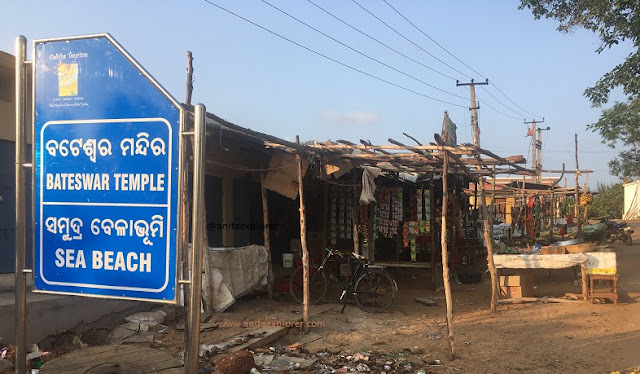 Sri Bateshwar Mahaprabhu Temple is an 8th century temple near the Rushikulya rookery (of Olive Ridley turtles) and Humma village in Ganjam district of Odisha. There is a sea beach near the temple. Situated about 8 kilometres from the NH16, this temple is of archaeological importance. Devanagari and Kutila scripts are in the inscriptions at the site. However, they cannot be read due to the poor clarity of these inscriptions dating to the 10th Century. 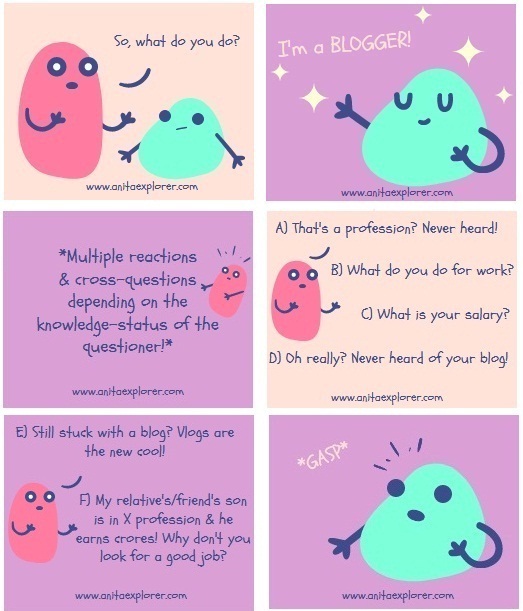 They: "What do you do?" The pristine surroundings of the Chilika Lake make visitors feel at one with nature. 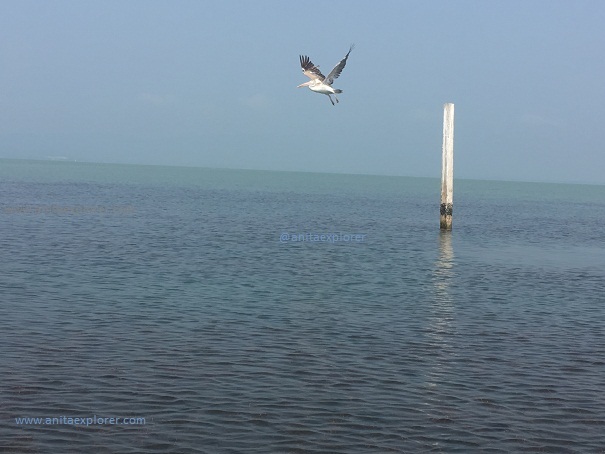 Small wonder, Chilika Lake attracts many guests from all over the world- not just humans, avian species too! We have visited the Chilika Lake many times. We love the super location choice by the Swosti group of hotels. The location beckoned! Swosti Chilika Resort's warm invitation promised us a memorable journey and stay. One fine morning two months ago, a comfortable vehicle from Swosti Travels picked us from our home in Bhubaneswar. We travelled 112 kilometres on NH16, from Bhubaneswar to Chilika. The scenic drive took us about 2 hours by car. 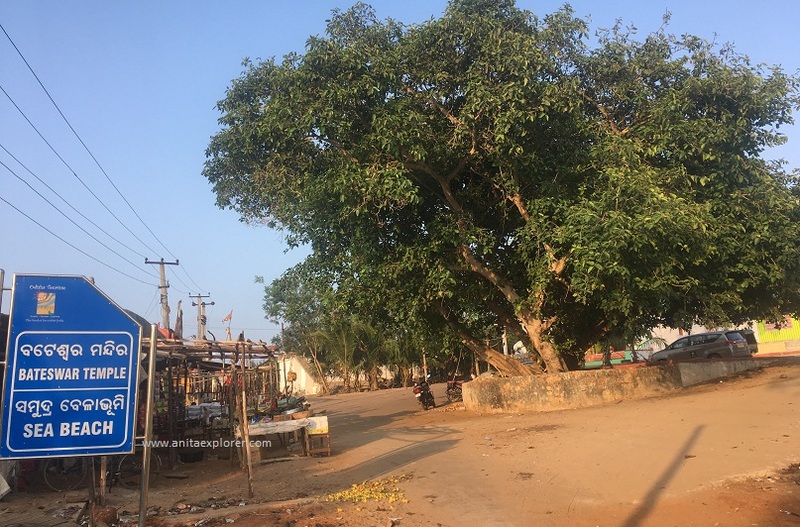 There are many places of interest on the scenic route from Bhubaneswar to Chilika. I will be sharing about those in another post. The Swosti Chilika Resort is located at Odia Alapur, Pathara via Gorapali in Ganjam district of Odisha. As we were travelling by road from Bhubaneswar to Chilika, after crossing Narayani Temple gate, we took the left turn at Vejiput village (before the Gorapali toll-gate). We waited for a train to pass at the Kalijai station level-crossing. Then, after a short journey, we reached! The two sleuths continued their conversation at the café overlooking the area where they lost track of the mysterious man, who they suspected was a terrorist. My lust is overpowering, yet sets me free. It makes me do sneaky stuff surreptitiously. I feel comfortable where I can avoid detection. I need my space and the object(s) of my fascination. "It's there! Look outside the window now!" Sria commanded her husband, Kris. "Sria, please understand there is NO ALIEN outside," Kris comforted his terrified wife. "You need good rest. The doctor has prescribed these pills. You'll be fine", Kris said as he monitored the necessary medication. Kris stopped the video-recording of the incident. Videos like these would come in handy as evidence to prove that Sria was mad. It was a busy train-station. She was already looking at him. He always looked smart dressed in grey. In her white gown, she looked ethereal as usual.